? 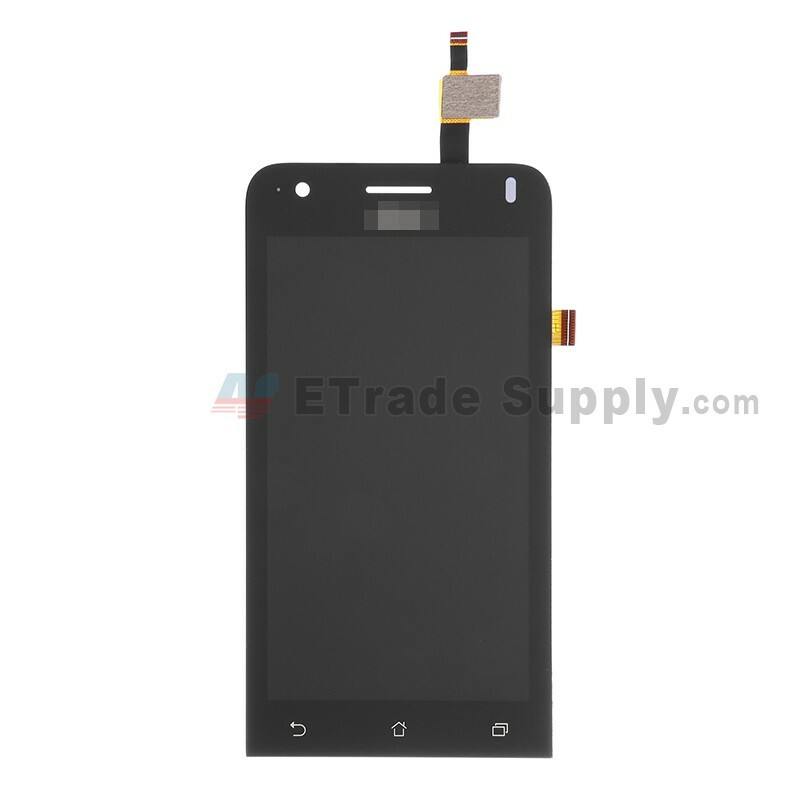 This Asus Zenfone C ZC451CG LCD and Digitizer Assembly is a brand new original replacement.
? 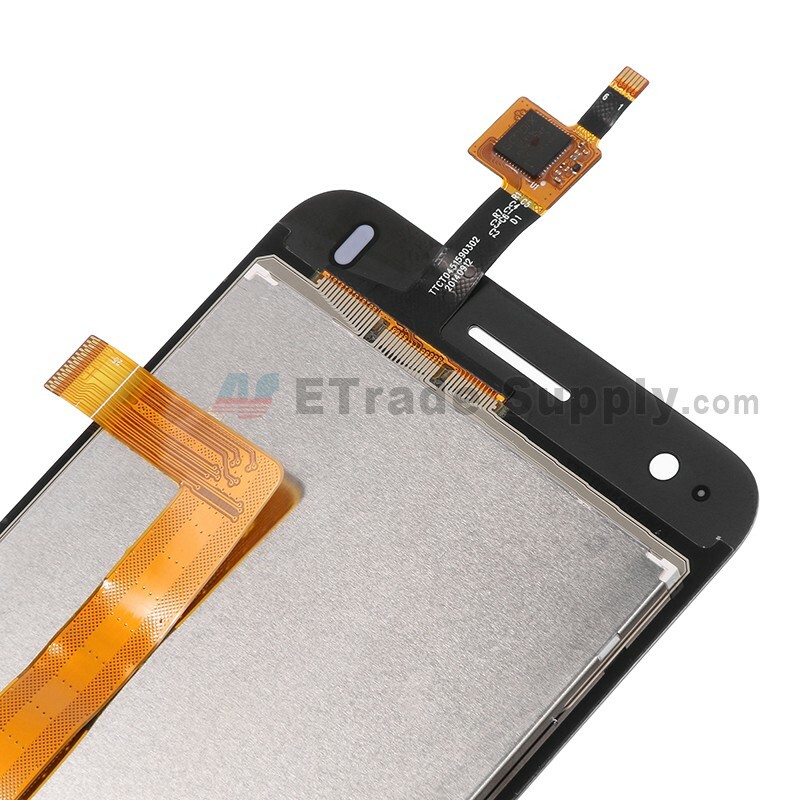 The Zenfone C Screen replacement includes the parts the LCD display, digitizer touchscreen with glass lens already attached. 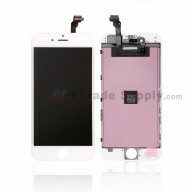 It does not include the front housing.
? 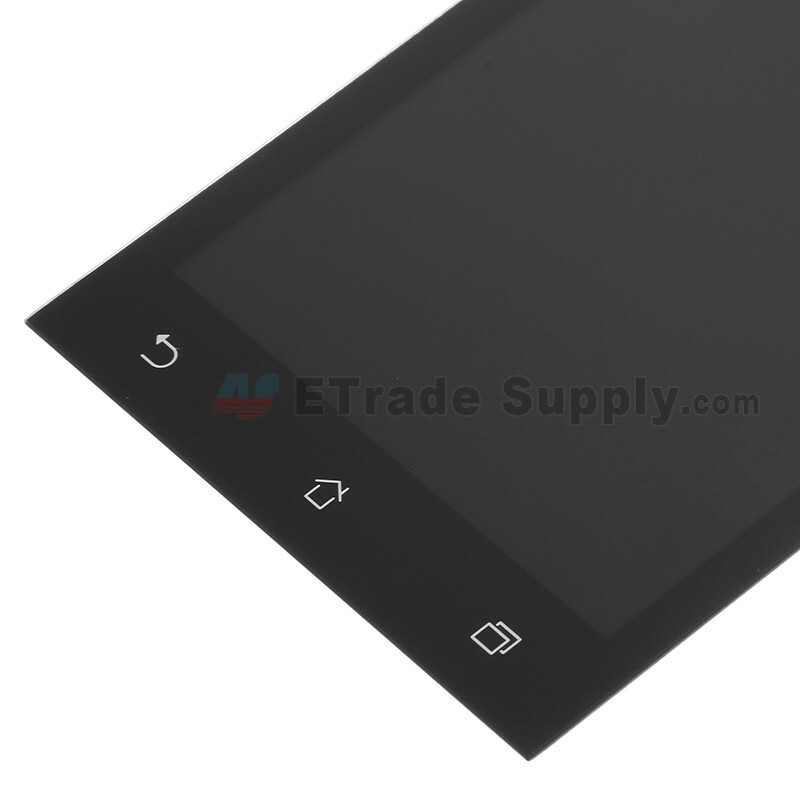 The Asus Zenfone C Digitizer without LCD display is also available on our website.
? 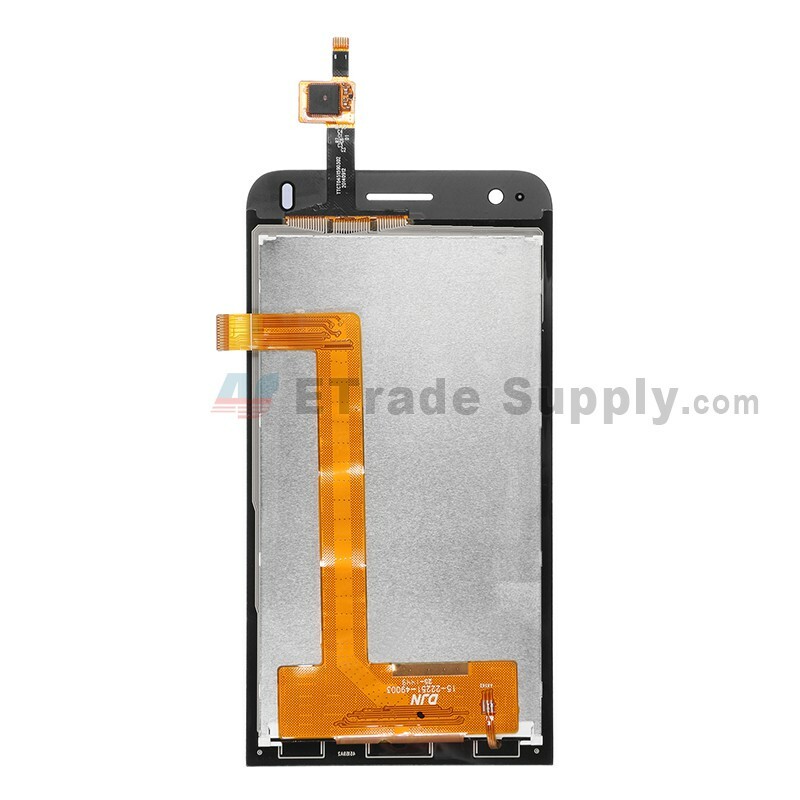 This Asus Zenfone C LCD assembly is available in black at present.
? 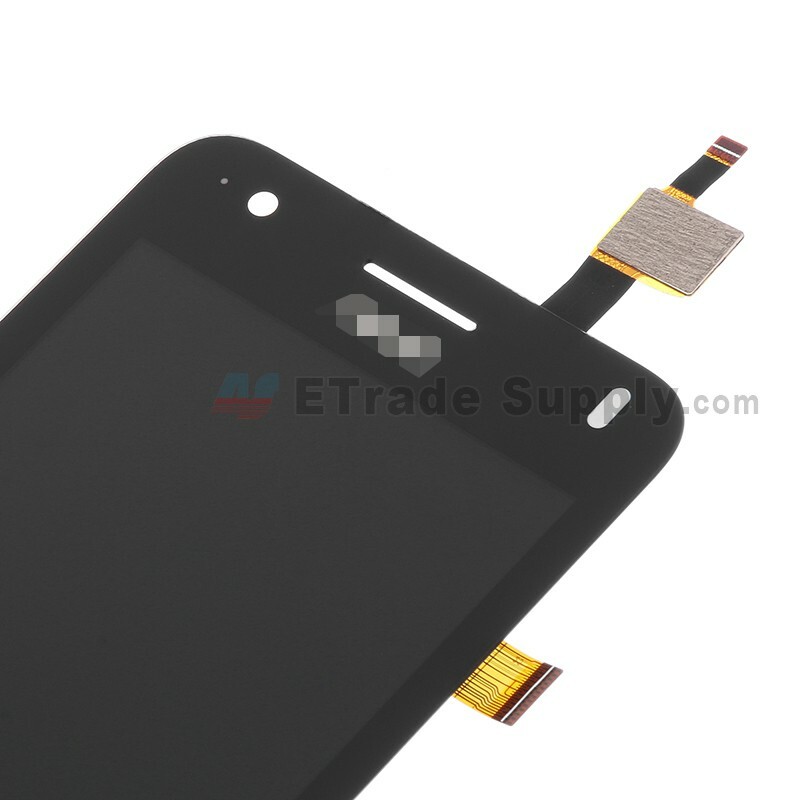 This Sceen replacement is used for Asus Zenfone C ZC451CG only.
? 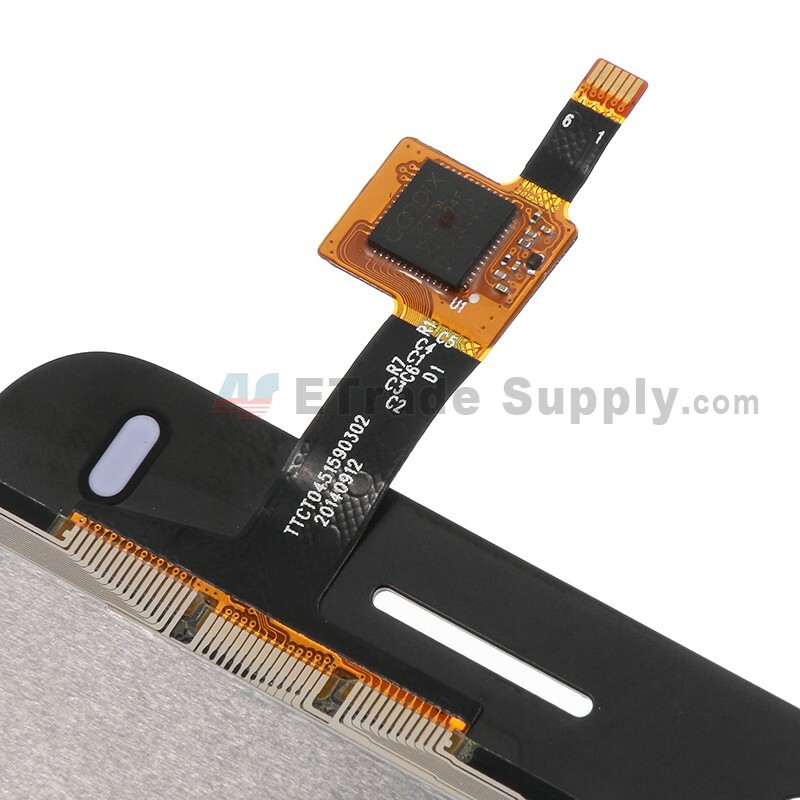 Special repairing tools are required for assembling or disassembling, as the Asus Zenfone C LCD Display and Digitizer are hermetically attached.